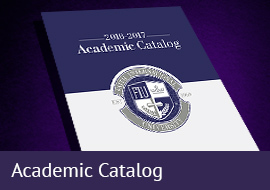 Download the current Faith International University Academic Catalog. 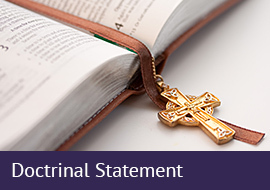 We believe in the plenary and verbal inspiration and authority of all sixty-six books of the Old and New Testaments as the divinely inspired infallible Word of God. A quality seminary education prepares students for the ups and downs in a life-long journey of service to the Lord. 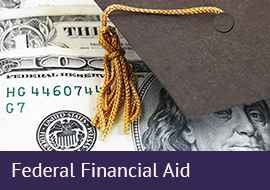 Faith International University offers Federal Financial Aid to students who study both on campus and online. Take a moment to review the process of application now. 본교는 자유주의적 신학경향을 대항하고 성경의 무오성을 근간으로한 개혁신학 입장을 고수하기 위해 설립된 초교파 독립 신학대학 및 대학원으로서 1969년도에 설립 되어 오늘에 이르고 있습니다. Our faculty is comprised of internationally acclaimed and academically prolific scholars, many of whom have written the seminal literature in their respective fields. Begin your journey to become a student of Faith International University. 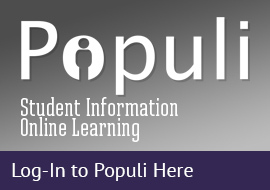 Students must register through our Student Access System called Populi. 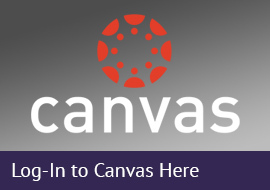 Canvas is our easy-to-use, cloud-native learning management system. 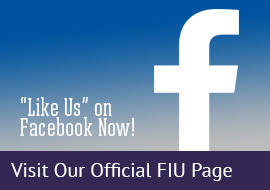 No Facebook account required to visit our official Facebook page. 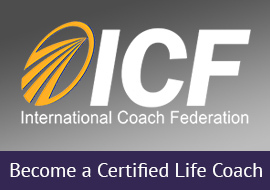 Professional coaching brings many wonderful benefits. Those who undertake coaching also can expect appreciable improvement in productivity, satisfaction with life and work, and the attainment of relevant goals. Thank you for taking time to explore the possibilities Faith Seminary has to offer! The programs of study available here are designed for our students to grow and serve according to the Lord’s leading in their lives. 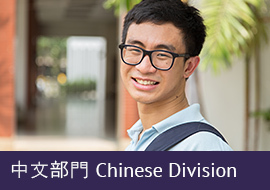 Our Admissions Office is a “One Stop Shop” for Future Students—assisting with all types of questions about our school, becoming a student, and other interests relevant to prospective students. 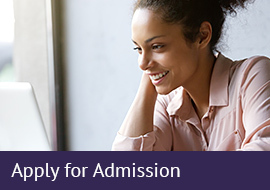 We look forward to serving you until the completion of your admissions process. 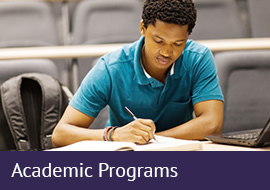 Each program allows the option of establishing a specialty/minor such as Christian Education, Psychology & Counseling, Business & Management, African-American Studies, Youth Ministry, Pastoral Ministry, Chaplaincy Studies, Missions & Evangelism, Children’s Ministry, Life Coaching, and Church & Non-profit Administration. The undergraduate programs are available entirely online or through a combination of online and resident study. GCL courses are available in various formats of study including online, webinar, hybrid, and residence. The GCL can be completed entirely by distance or through a combination of distance and resident courses. Courses in the master’s degrees are also available in various format including resident hybrid, evening resident, webinar and online DVD. The DMin program includes three possible concentrations: Strategic Leadership, Christian Apologetics, and Expository Communication. 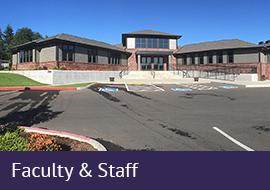 The doctoral programs normally have residency requirements that can be fulfilled by taking resident hybrid classes. Some courses may also available in other formats of study such as evening resident, webinar, or online DVD. Why choose Faith International University? 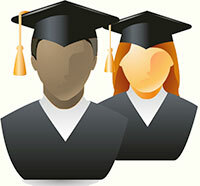 We have the 253 Scholarship to help make your tuition payment even more affordable.